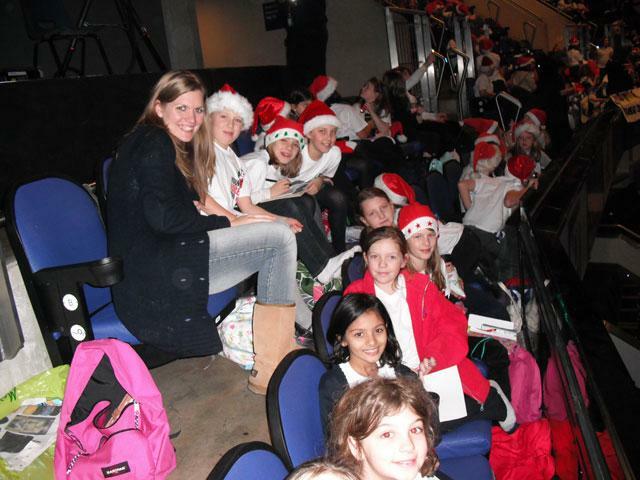 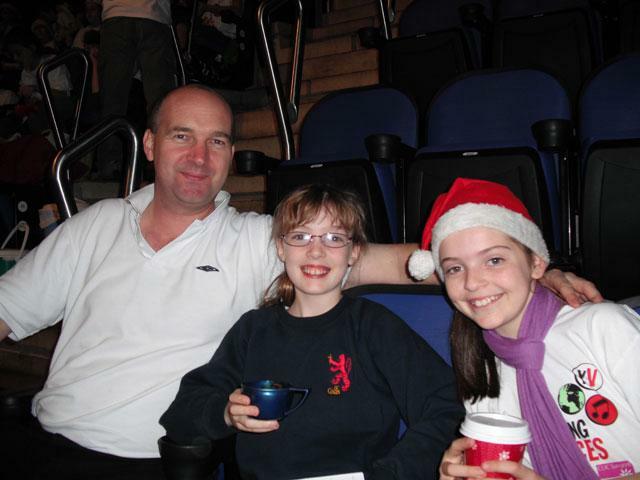 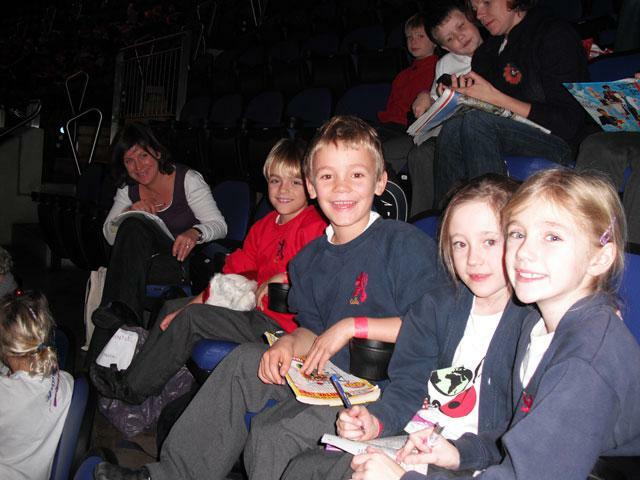 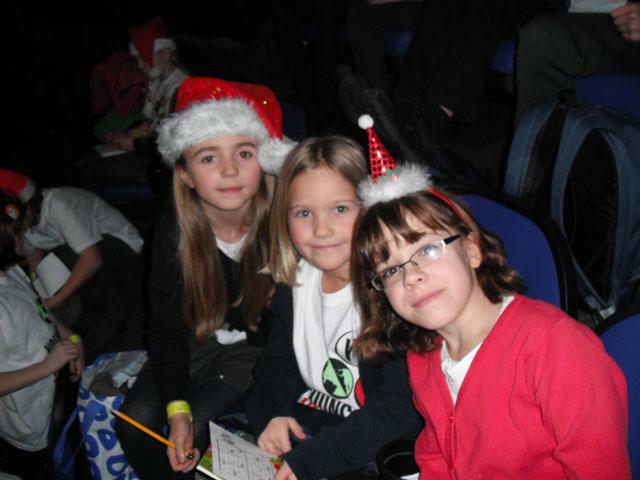 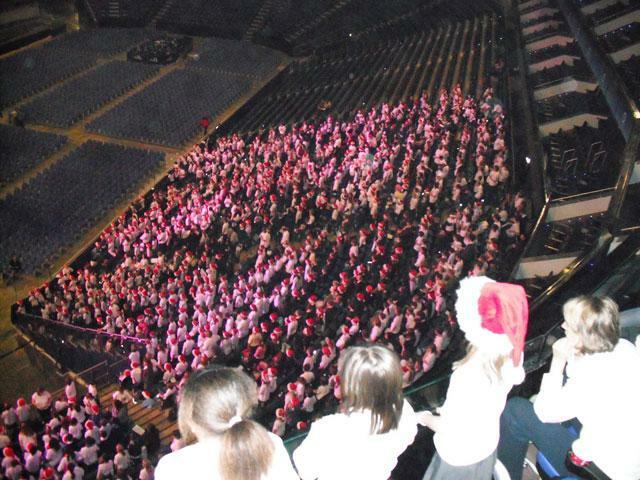 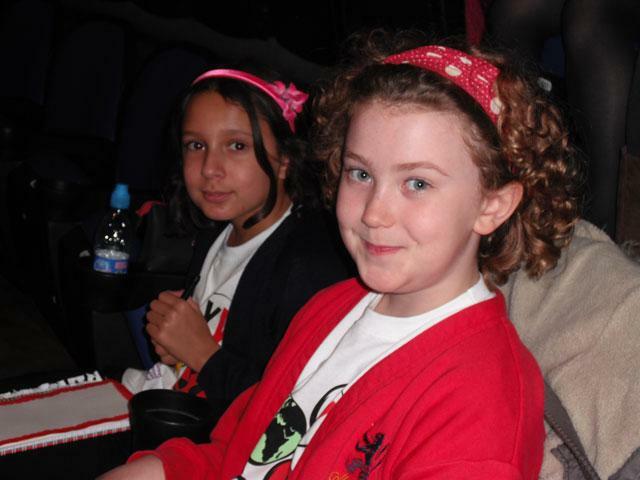 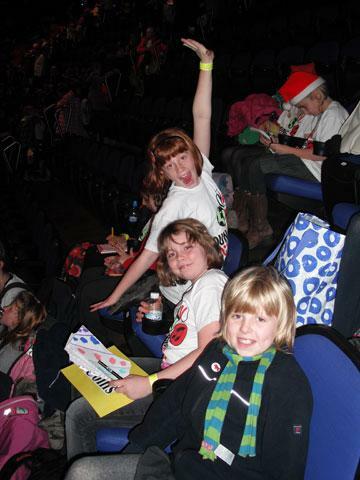 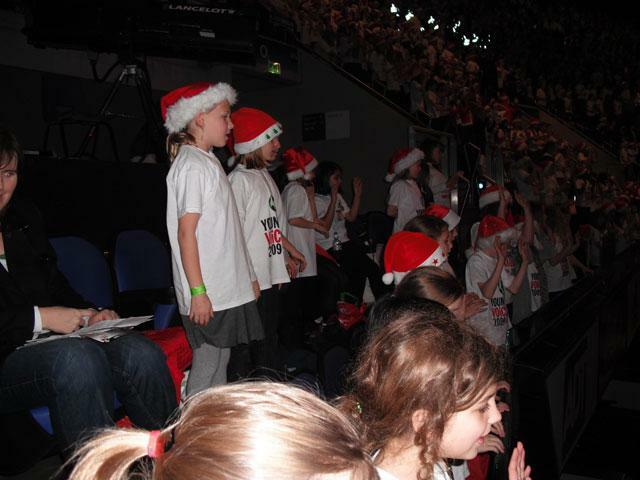 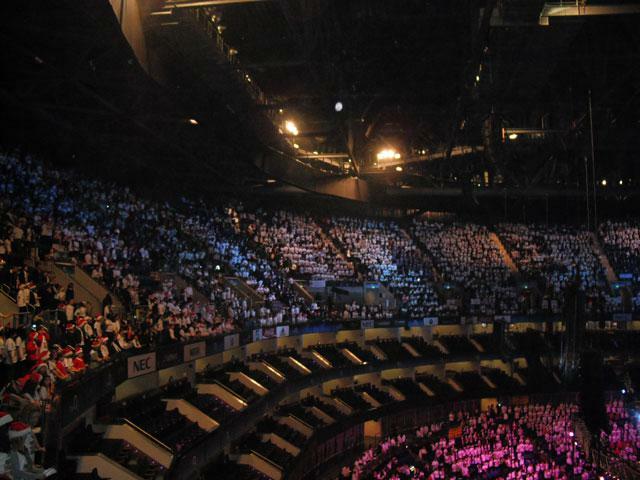 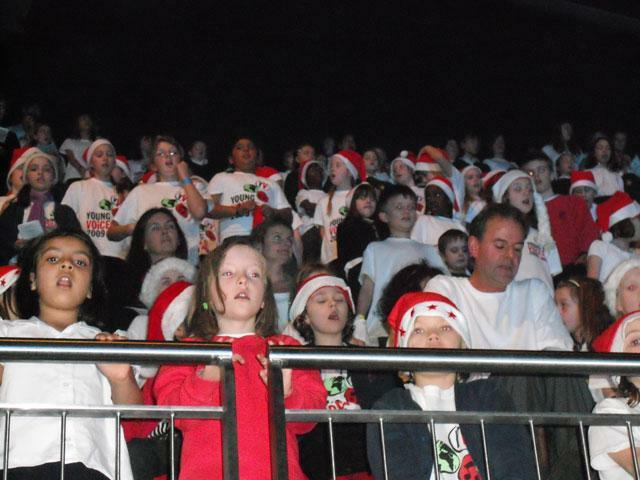 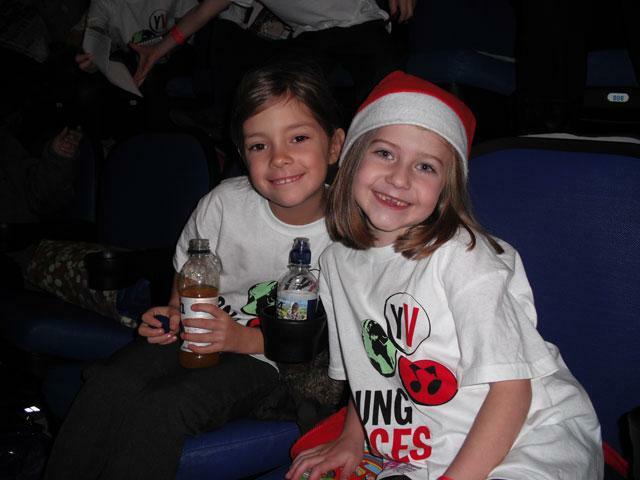 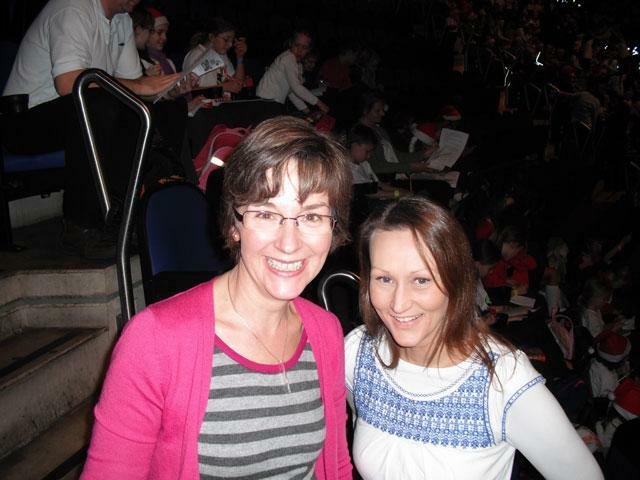 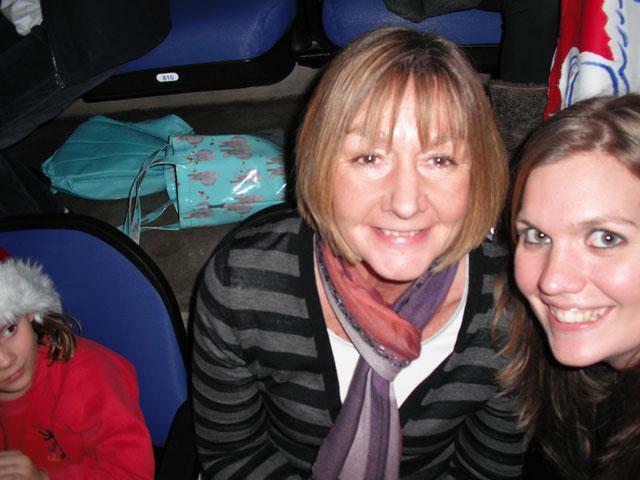 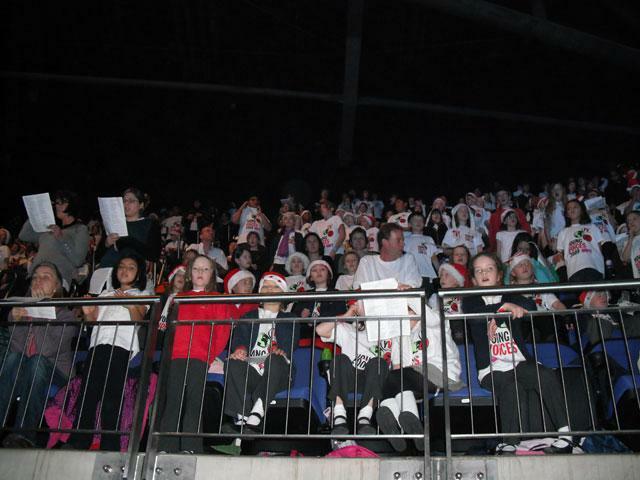 The choirs put on a dazzling performance at the O2 arena on Wednesday 2nd December. 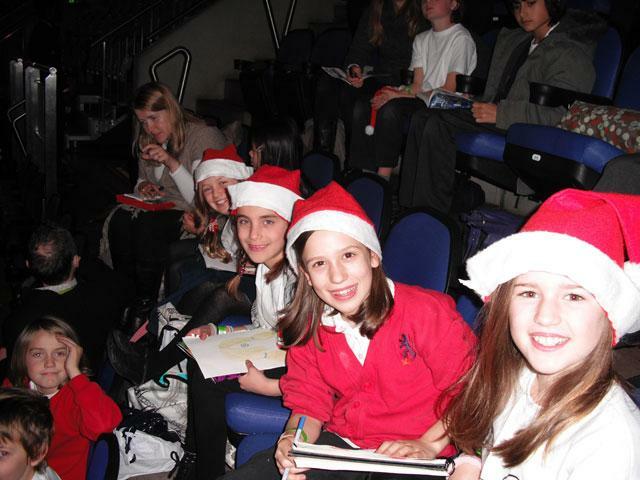 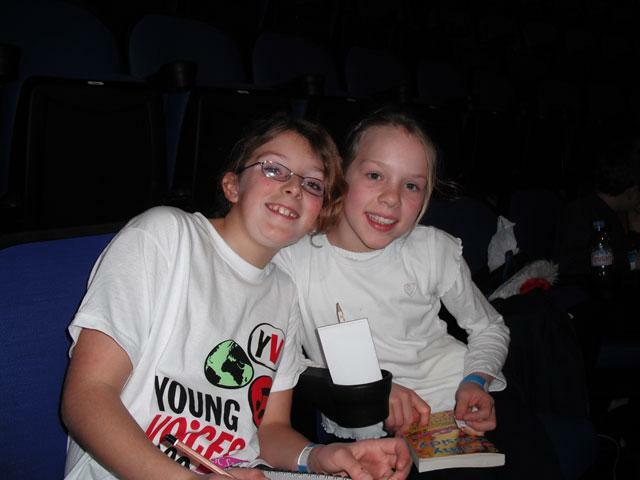 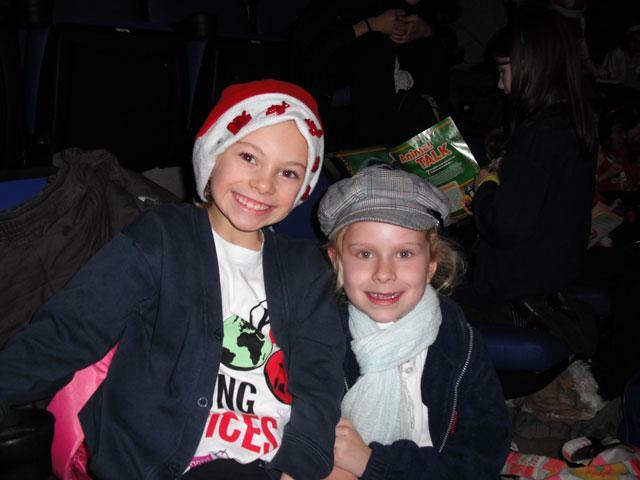 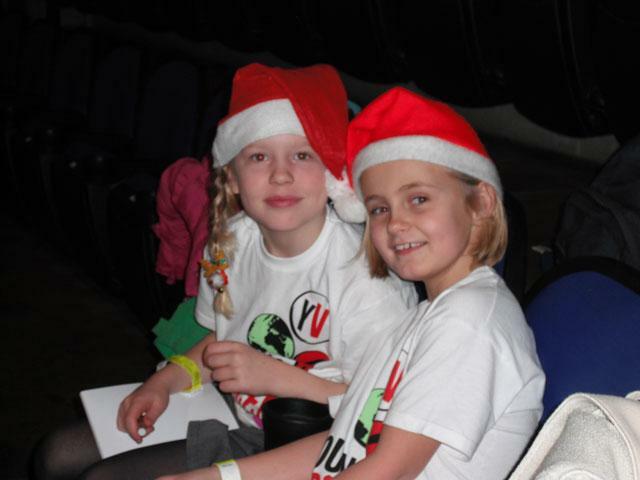 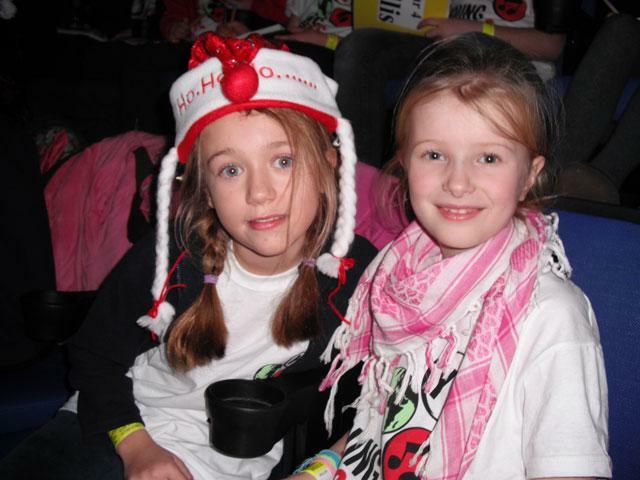 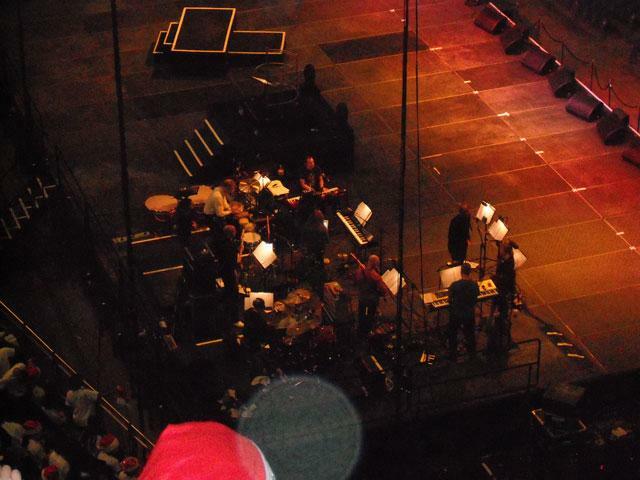 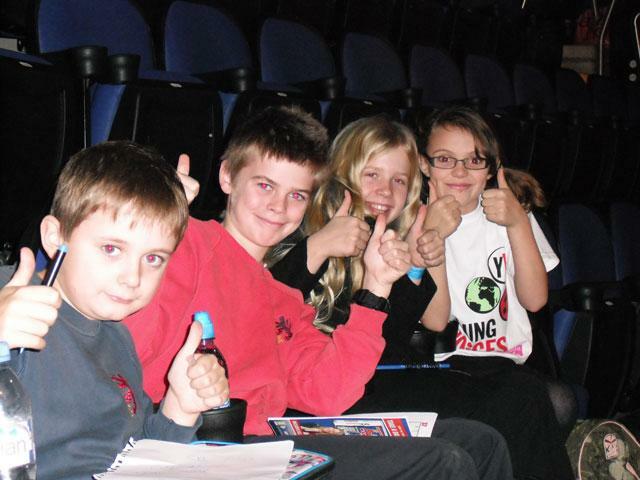 They performed in the 8,000-strong Young Voices Choir. 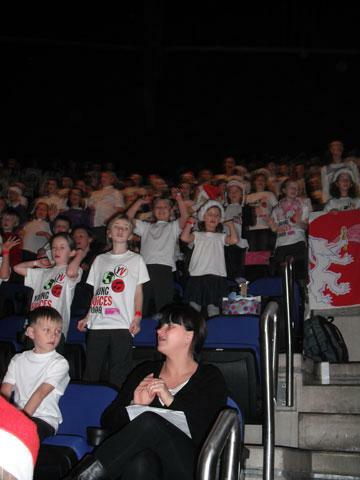 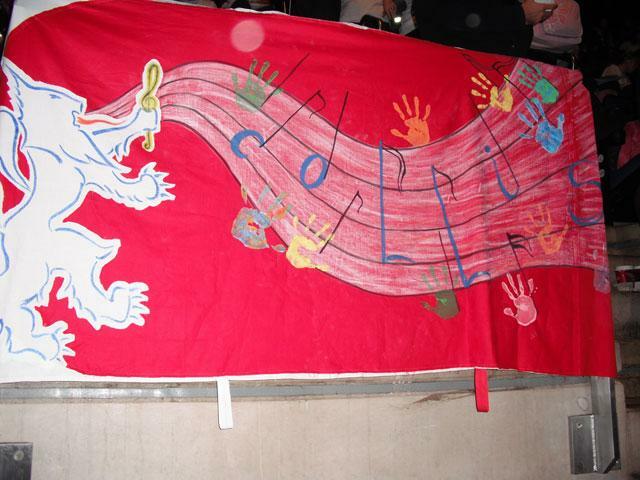 They were an absolute credit to the school, Well done to all who were involved.